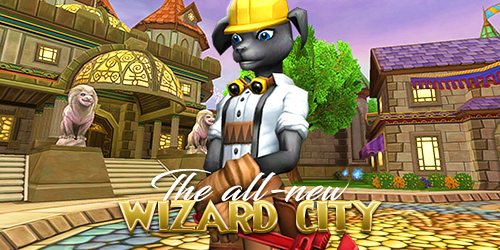 The Wizard101 Summer Update is live and includes graphics and music updates for several free Wizard City zones, classic mode toggle, the Magic Mirror makeover, Photomancy, Azteca fishing, new Monstrology, and more! 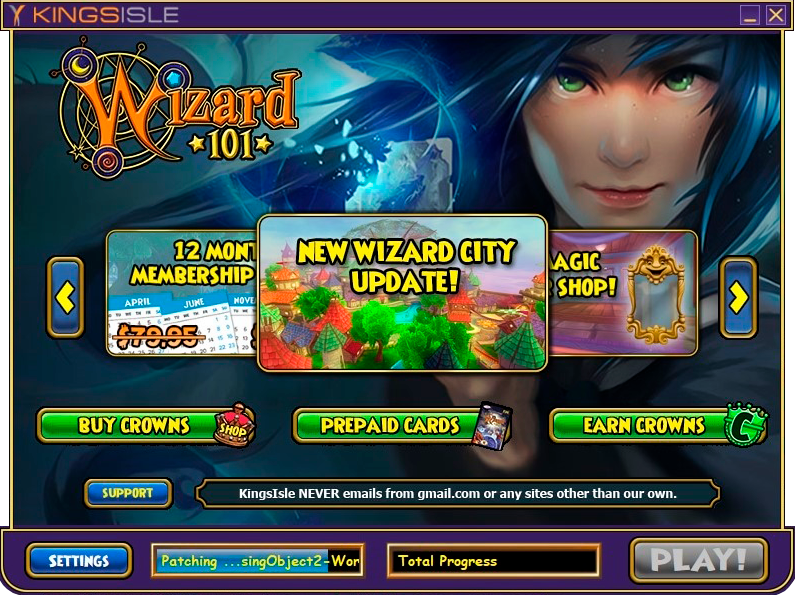 This update includes new graphics for Wizard City, through Unicorn Way and Olde Town. KingsIsle has also updated Character Creation, Character Selection, and the Tutorial. The NPCs and enemies in these areas now feature updated looks and talk animations. The sound and music in these areas have also been polished! For those who prefer nostalgia or less graphic-intensive visuals, KingsIsle has also instituted "Classic-Mode" so you can return these areas of the game to their original look. Just look for the option in the Options Menu! Also, don't miss the new rideable Carousel in the Fairegrounds! The ability to change your hair, hair color, face, skin, and eye color is now available through the Magic Mirror Shop, in the Wizard City Shopping District! Through the Magic Mirror you now have access to new hairstyles, new hair colors (including rainbow), new skin tones, and new faces (including ones with glasses) that aren't available in character creation. 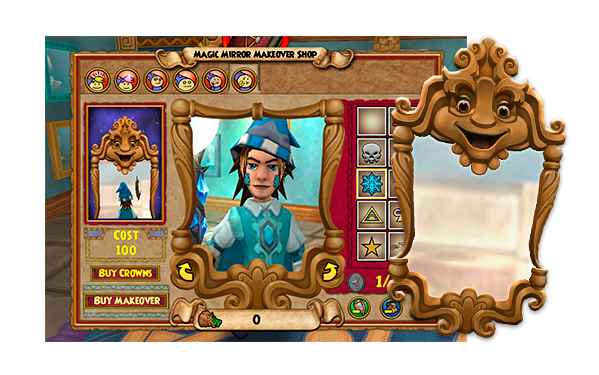 Also, new to Wizard101 are Face paints! Add stars, hearts, and more to your character's cheeks. NOTE: you can "wipe off" your face paint for free if you change your mind. Each cosmetic effect you apply to your character will cost a small amount of Crowns. Roll your mouse over "Buy Makeover" and you'll see a full itemized list of changes being made. Press "Buy Makeover" and your account will be deducted the amount of crowns listed in the "Cost" section. A new NPC has arrived in The Commons, over by the Library. 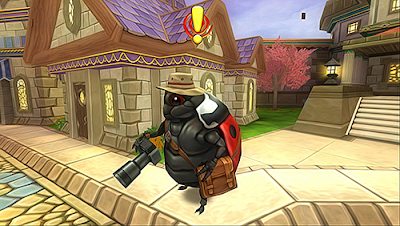 Be sure to visit Annie Shutterbug to take on a new quest to become a Photomancer! Annie's quest will talk you through the basics of the new, fun way to take screenshots in game. Fishing has come to Azteca and tons of new fish are ready to be caught there! To start, visit Lucky Hookline in the Wizard City Commons for the quest "The New (Fishing) World". 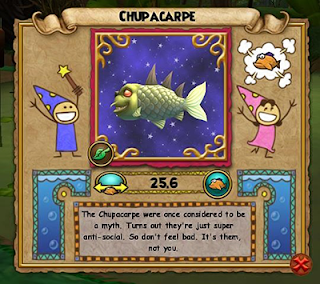 This will send you to the new Azteca Fishing Trainer, Alejandro de la Paz. NOTE: You must have completed the Avalon fishing quests to be eligible for this quest! Alejandro will have a new fishing quest for you titled Rivers of Gold. Can you catch the elusive Ax Xolotl, Pirahptor, and Chupacarpe? If you can, Alejandro will give you the Buoy 1 spell, which increases your chances of catching a treasure chest! Alejandro will also sell you the Sink Chests spell to decrease your chances of catching a treasure chest. 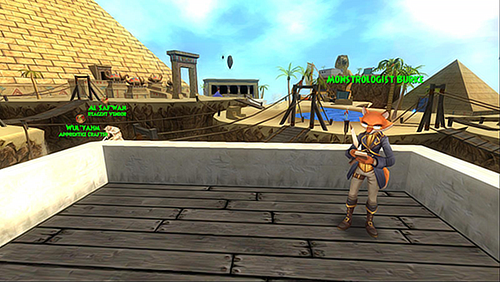 For a complete guide to the Azteca Fish Location, check out Swordroll's Blog! KingsIsle has also revealed a brand new and refreshing game launcher when the update went live! And there are many more updates to the game! For the complete list of Update Notes, click here.